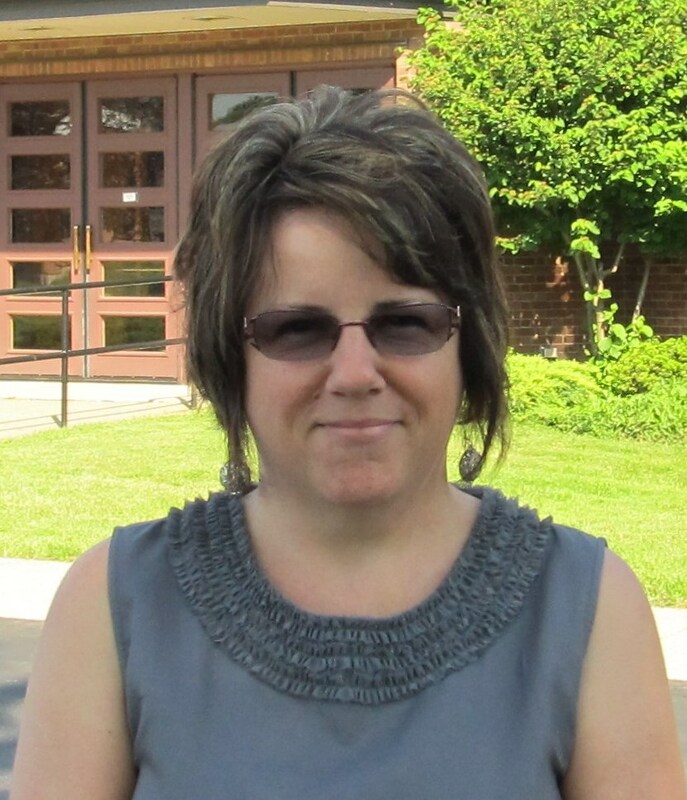 Cynthia Machamer began working at North Church in November 2011. She earned a Bachelor’s degree in writing from Houghton College and credits toward a Master’s degree in Journalism from Regent University. She enjoys reading, writing, spending time with her two grown children and her niece, and going to car shows.